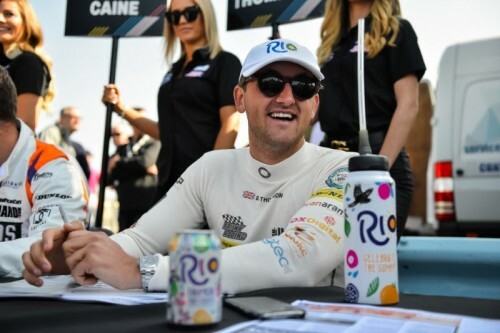 Join us in raising a chilled glass of Rio to the wonderful Bobby Thompson on Saturday this weekend as he'll be racing on his birthday at the Snetterton BTCC summer spectacular. It's so many young children's dreams to become a race car driver, (and adults too!) and this has been no easy journey for our rising star. Supported 100% by his loving parents, family and girlfriend Bobby has officially grown up in the driving seat, the car's just had to get a little bit bigger to cope with his height! Check out these pictures which just go to show the amount of years of effort and commitment it's taken to make it to the infamous BTCC, we'll be back soon with an update of what times he's racing at Snetterton and we want to hear you yelling him on as loudly as you can! Happy birthday Bobby - it's going to be an epic one!